Upper maisonette, close to Metro station and local amenities. 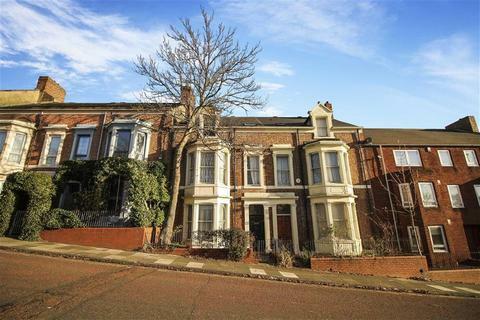 Currently producing a rental income of £1,050 per calendar month with an 8% GROSS YIELD. 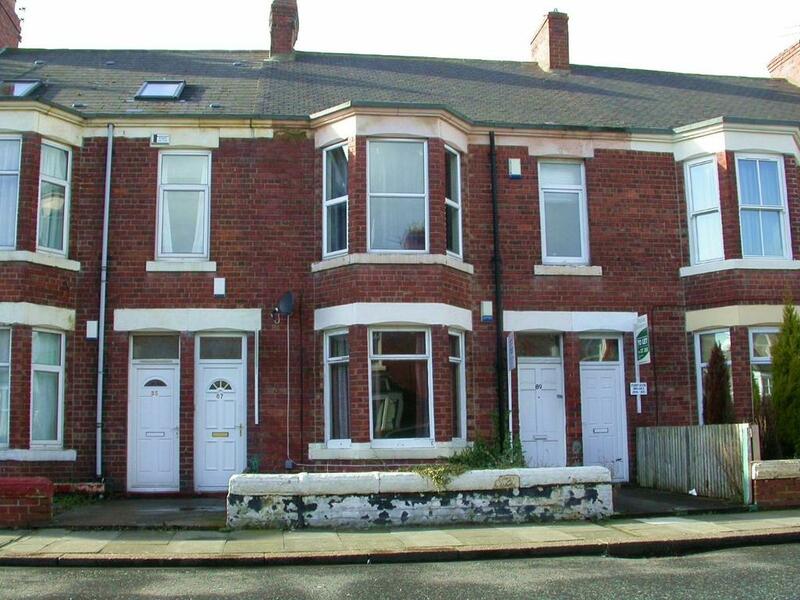 There is an HMO licence for 6 occupants. There is double glazing and gas central heating. Located within Heaton, just a short walk from the shops and amenities on Chillingham Road, Armstrong Park, Metro and bus routes to Newcastle City Centre. Property reference RS0065. The information displayed about this property comprises a property advertisement. OnTheMarket.com makes no warranty as to the accuracy or completeness of the advertisement or any linked or associated information, and OnTheMarket.com has no control over the content. This property advertisement does not constitute property particulars. The information is provided and maintained by Estates & Avenues - Newcastle Upon Tyne. Please contact the selling agent directly to obtain any information which may be available under the terms of The Energy Performance of Buildings (Certificates and Inspections) (England and Wales) Regulations 2007 or the Home Report if in relation to a residential property in Scotland. A very spacious and well-maintained HMO certified 6 double-bedroom house has come on the market for sale!Originally 2 houses that have beeen knocked into one!! 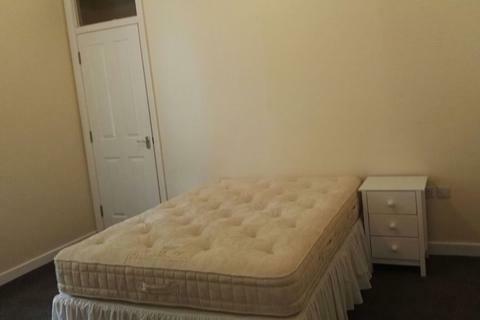 Upper maisonette set over two floors with DOUBLE bedrooms, TWO SHOWER ROOMS and separate WC. Currently tenanted on periodic tenancy agreement producing an £21,240 (inclusive of bills) representing a gross yield of 13.3%. 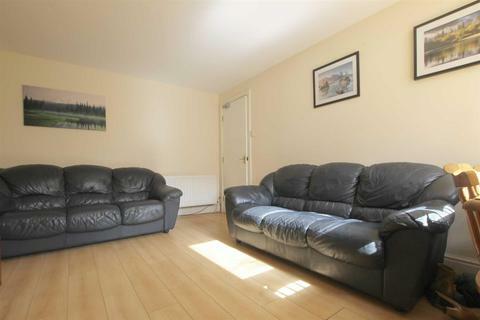 Pair of flats for sale in Fenham. 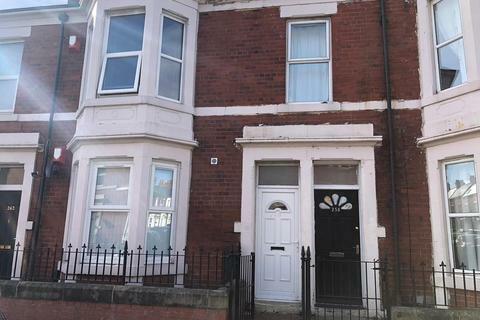 3 bedrooms in upper floor flat and 2 bedrooms in ground floor flat.